Phone Bills: Your phone bills are going to go up. So, pay a good 15 per cent now on service tax on phone bills. Restaurant Bills :If you are dining in a restaurant that already has service tax applicable, you are going to pay more on your eating out. Though 0.5 per cent on a single bill may not mean much, frequent diners may end-up paying a lot during the year. Travelling: You will have to pay more for air travel, as there is a service tax on tour operators and travel agents. 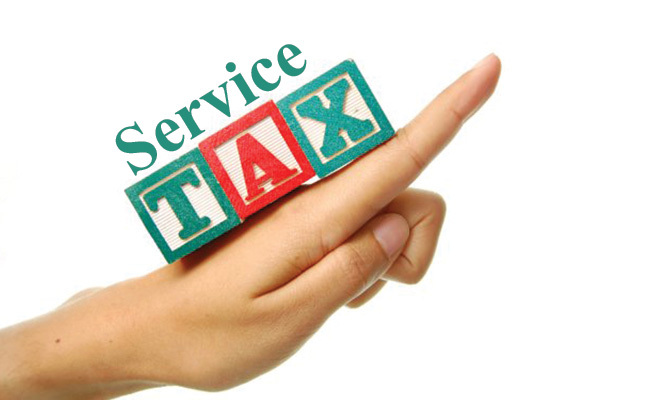 Financial services, where there is already a service tax, like insurance would become costlier from June 1, 2016.